Last night I finished reading Book 51 of the year, Thi Bui’s illustrated memoir, The Best We Could Do. 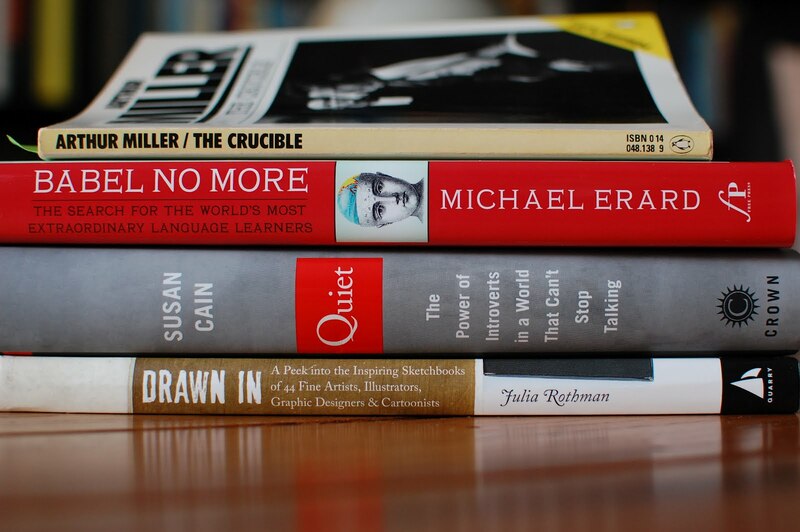 Because I’m about halfway through The Perfect Mother (Aimee Molloy), a meh recent novel, and Janesville, an excellent non-fiction work, I expect to meet the goal of Robin’s 52 Books in 52 Weeks by Thursday. As far back as I could remember, reading had been a perfect escape, an alternate universe where none of the problems were mine. When I was upset at home or school, I could always pull out a book, or know that one was waiting for me in the next quiet moment. In first grade, encouraged by my teacher, I began writing stories, and this was even better; I could create whatever escape I wanted, include whatever characters I wanted to spend time with. Writing gave me power. Sometimes, the scary thing about suicide was that it seemed inevitable, the only logical end to everything that had happened. Violence outpaced lab funding everywhere. Our family book club is tackling The Aeneid this summer. We’ve already listened to the three introductory lectures in Elizabeth Vandiver’s course on the work and have decided to read one of The Aeneid’s twelve books each week, complemented by the appropriate lecture(s). The Girls Rule! Book Club has also tentatively scheduled Madame Bovary (Gustave Flaubert) and The Art of War (Sun Tzu), which may prove a bit ambitious with their commitments, but we’ll see. The library’s reading program commences later this week, and frankly? My group enjoys some slightly lighter fare in the summer, too, so my assembled a pile of fiction includes Sometimes I Lie (Alice Feeney) and Red Clocks (Leni Zumas) — perfect, I think, for reading lakeside in the early morning between birdwatching and chillaxing.